So I've finally found a suitably aged Jace. 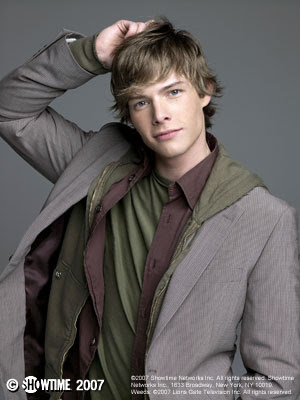 Hunter Parrish. Enjoy! I like him but I can't separate him from Weeds. The first pic was questionable but he's cute. Definately in the 3rd picture. 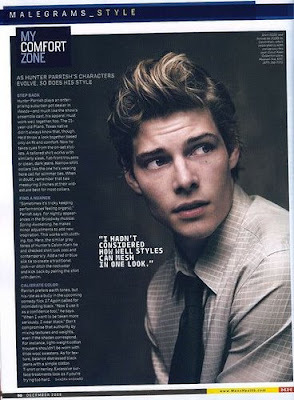 I can definately see him as Jace- that'd be great. We all owe him for dropping out of the High School Musical race- otherwise we may not have our love affair with Zefron today! I like the pic with his shirt off LOL. HOT. Heather -- have you read Evermore? the sequel, Blue Moon just came out and I am reading it now. So far it's good. Ginger, I'm on the waiting list for it from our library! I'm excited to read it! I think I'll add the sequel now so HOPEFULLY i won't have to wait to long for it!